Looks impressive right? Today at F8, Facebook revealed the “Surround 360”, a 17-lens 3D VR camera that looks like a UFO on a stick and requires almost zero post-production work, unlike most VR rigs. Facebook won’t be selling the Surround 360. Instead, later this summer it will put the hardware designs and video stitching algorithms on Github. All the parts can be bought online for $30,000. 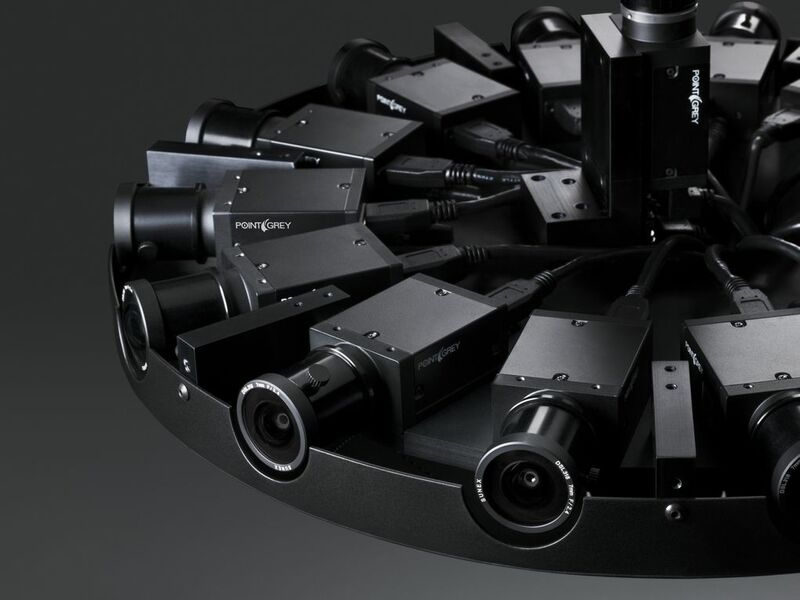 Facebook is positioning Surround 360 as the best-designed camera of its kind, thanks to integrated hardware and software designed by the company to work in harmony. The device can work for “many hours” without overheating, and exports video in resolution up to 8K. It can be viewed on Gear VR, Oculus, and inside the Facebook app, among other places. “We do not have ambitions of getting into the camera business, but we realized there wasn’t a good reference camera” Facebook Chief Product Officer Chris Cox told reporters Monday. 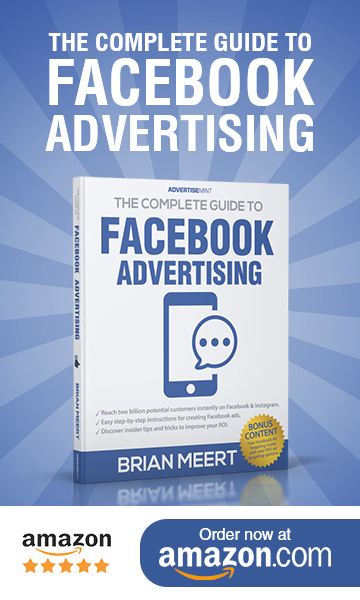 Facebook’s goal is simply to catalyze 360 and VR content production to fill its ad-fueled social network and the headsets it sells with teleportations worth your time. Like, alright and I crochet in my spare time – am I right?